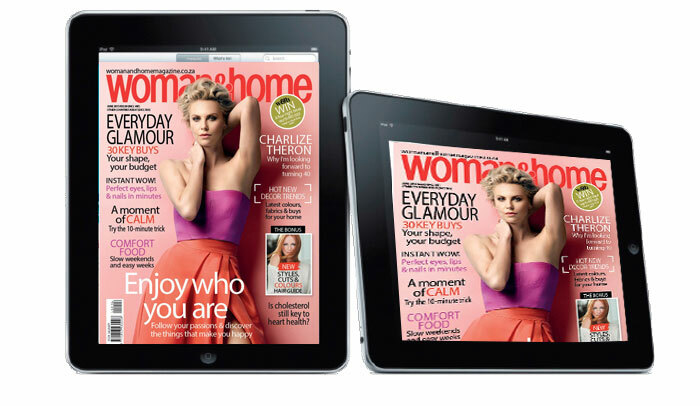 So, you’re keen to try out woman&home in digital format, but don’t know where to start? This little summary of Zinio and Magzter, as well as the differences between the two, should be the nudge you need to get digital. First, what are Zinio and Magzter? These are the free apps you can use to buy digital magazines, including ours and the other Caxton titles. You can download these handy tools from your preferred online store, such as iTunes or Google Play (for Android). Just visit one of these locations, search for Zinio or Magzter, hit ‘download’ and then open the app. You’ll need to register the first time you open it. Wait, what if you only use a laptop or desktop? No problem. 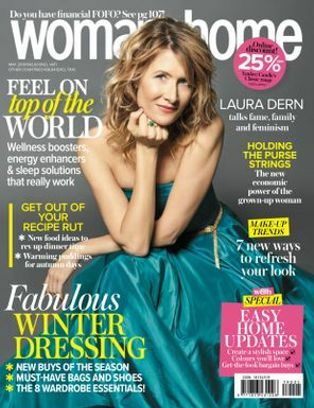 You can download the desktop reader and you’re set to download and read magazines on your PC or Mac. Now, if you use a tablet or phone, how do you go about getting woman&home downloaded to the app? Again, it’s simpler than you might think. Make your selection and then it’s time to pay. That begs the question: how do you pay for magazines online? They’ve made it very easy. Both platforms use a highly secure credit card payment system and the globally respected PayPal (or payment with your iTunes account if you’re using the iPad app). All that remains is to download your magazine and enjoy! *See our digital magazines FAQ page to answer any further queries.